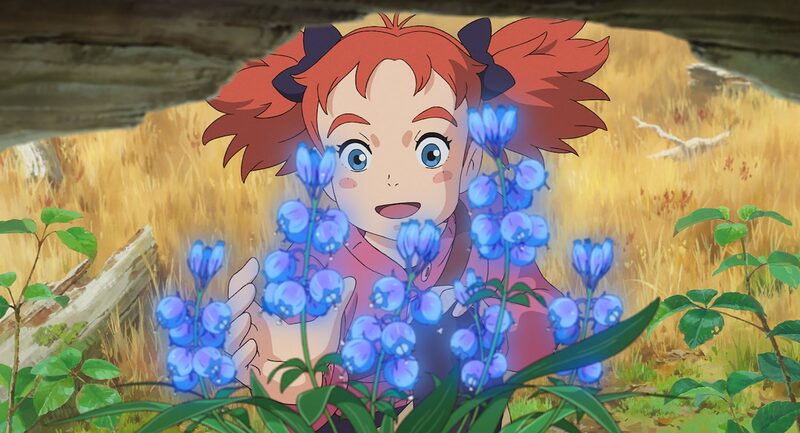 Mary and the Witch’s Flower. 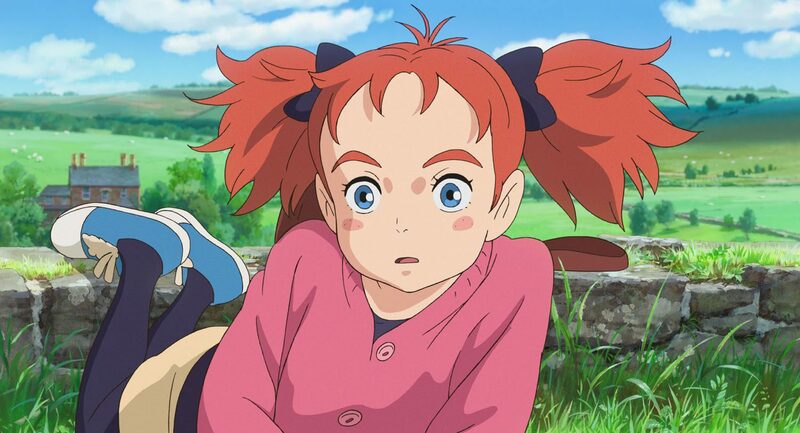 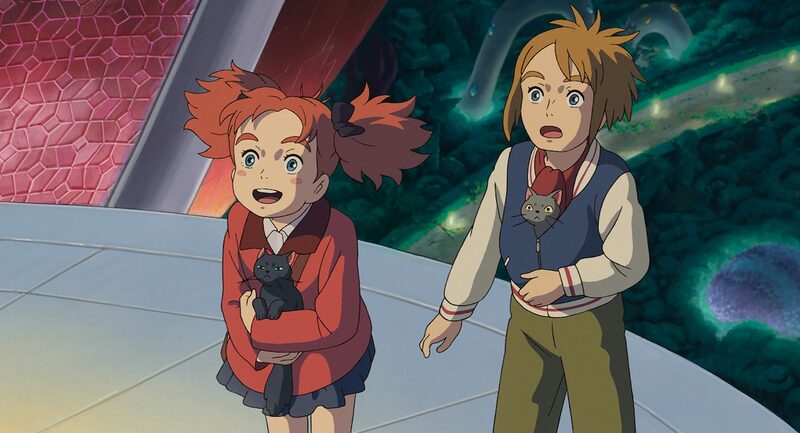 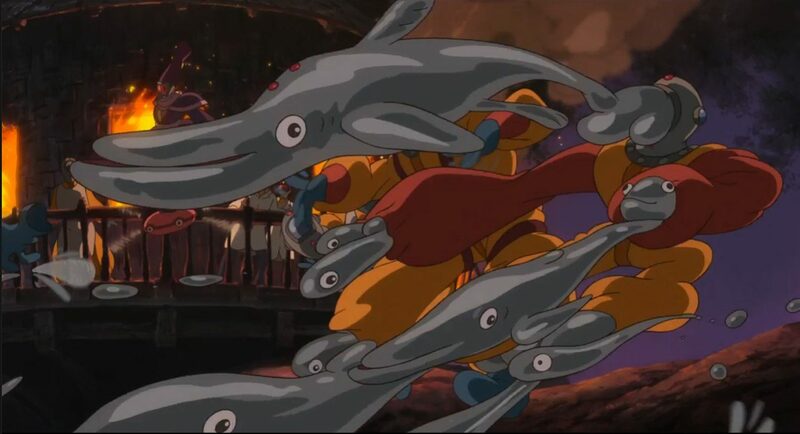 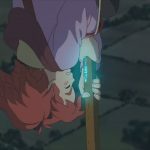 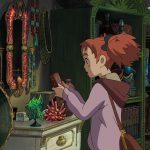 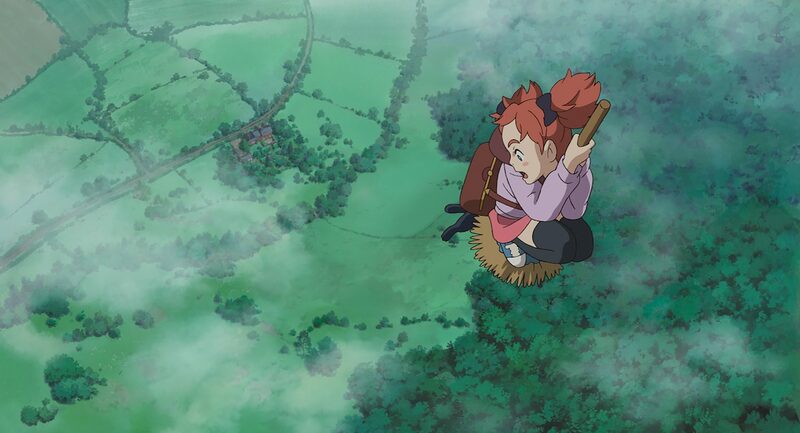 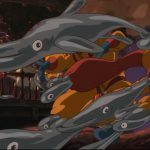 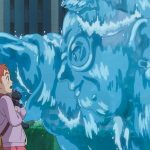 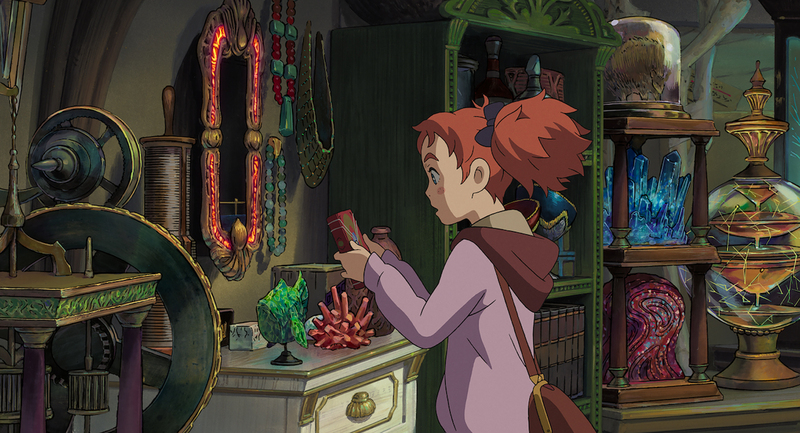 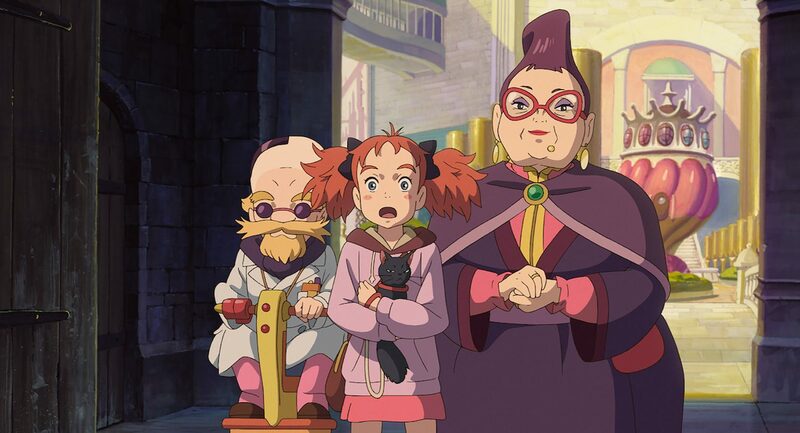 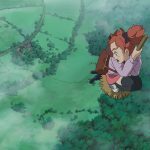 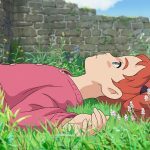 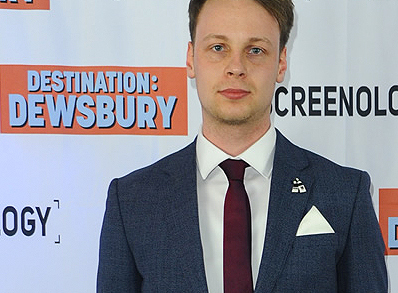 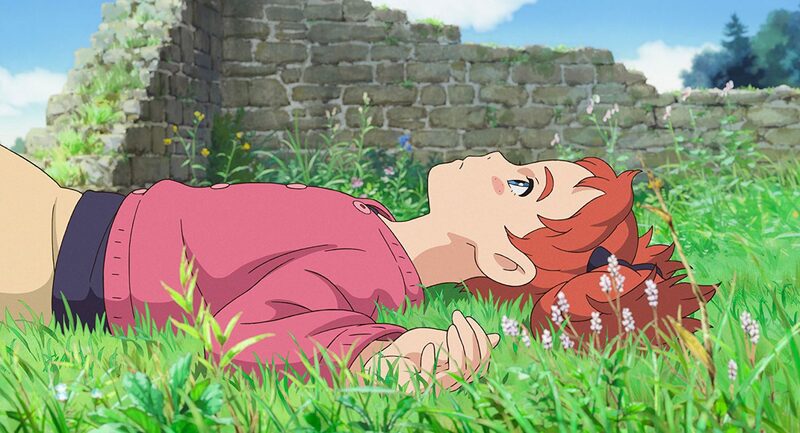 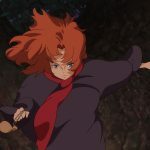 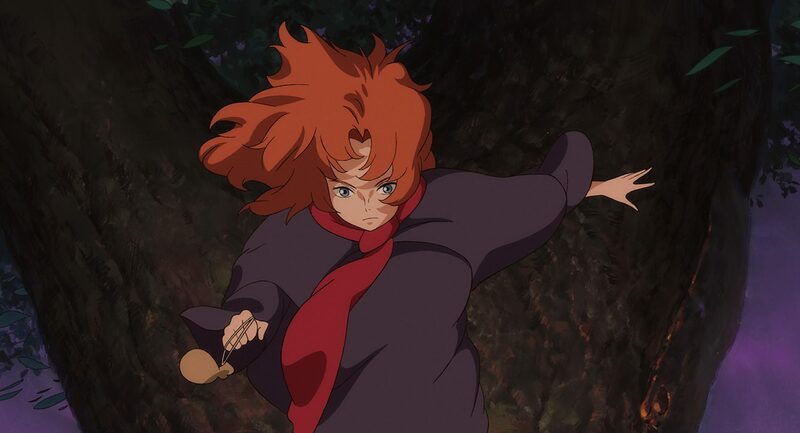 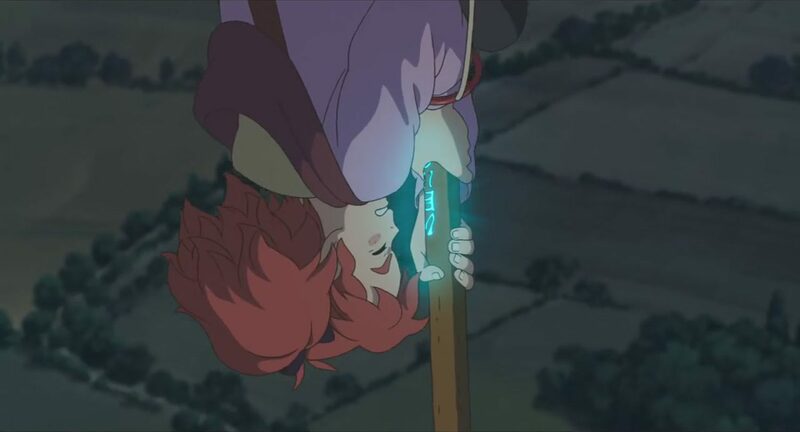 Employing the majority of the animators from Studio Ghibli when it announced it was ceasing feature production, Studio Ponoc has made Mary and The Witch’s Flower featuring the same lush and evocative animation Studio Ghibli was so legendary for, carrying the torch forward into another generation. 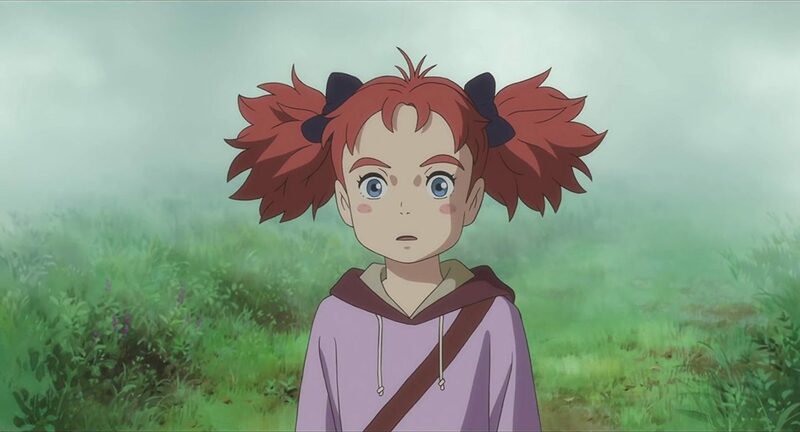 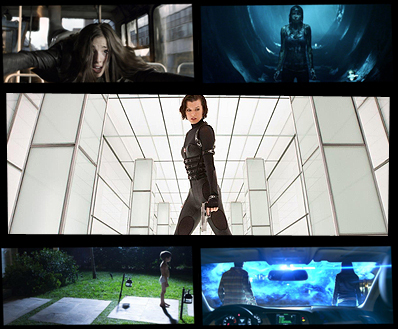 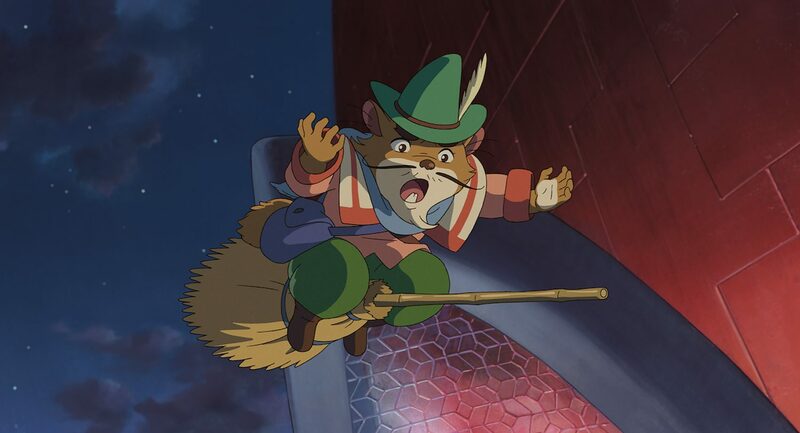 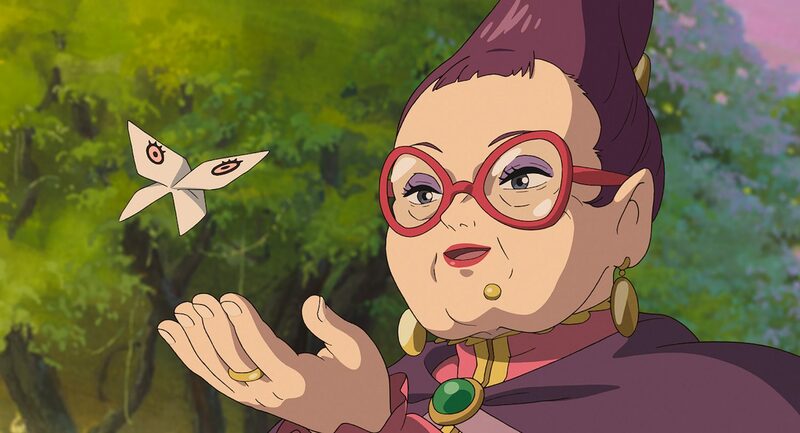 Like some of the favourite Studio Ghibli films, Mary is based on an English Children’s novel – The Little Broomstick by Mary Stewart, the film tells a story of a young girl called Mary who finds a mysterious flower that can give her the power to become a witch, transporting her to a school for witchcraft and wizardry that harbours a dark secret. 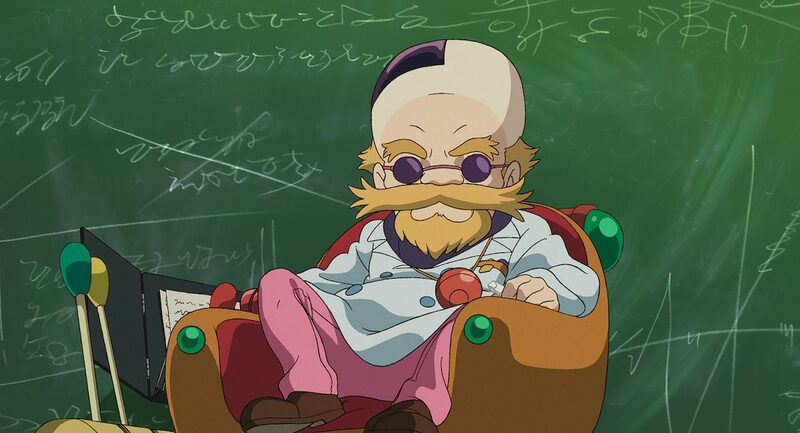 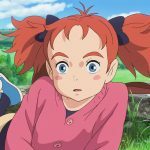 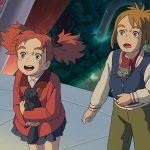 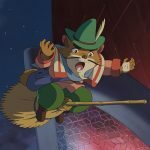 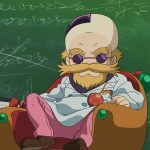 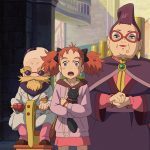 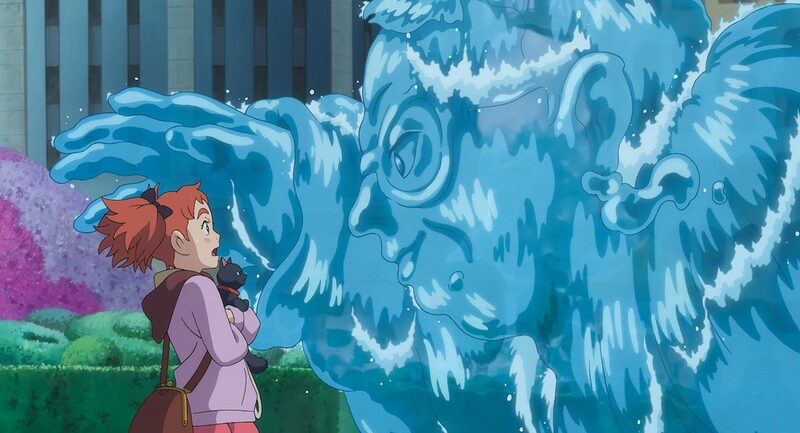 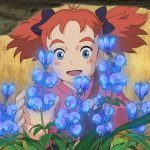 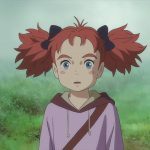 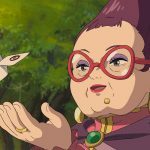 The English dub of Mary and the Witch’s Flower will feature Ruby Barnhill, Kate Winslet, Jim Broadbent, Ewen Bremner and Louis Serkis.